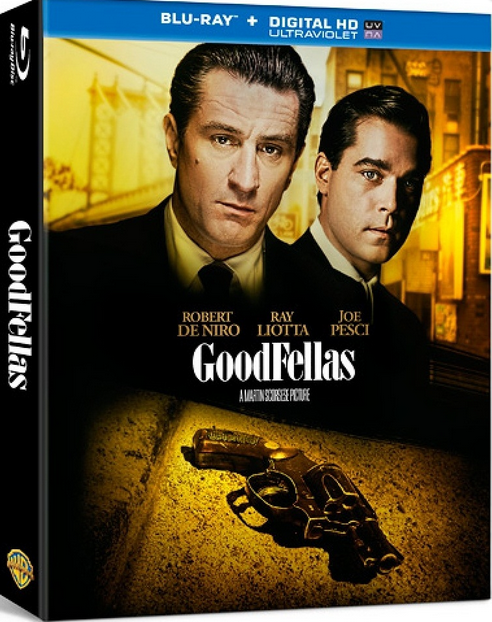 On May 5th, Warner Bros. will drop a newly 4K remastered 25th anniversary edition of the mob classic Good Fellas ($25) on Blu-ray. 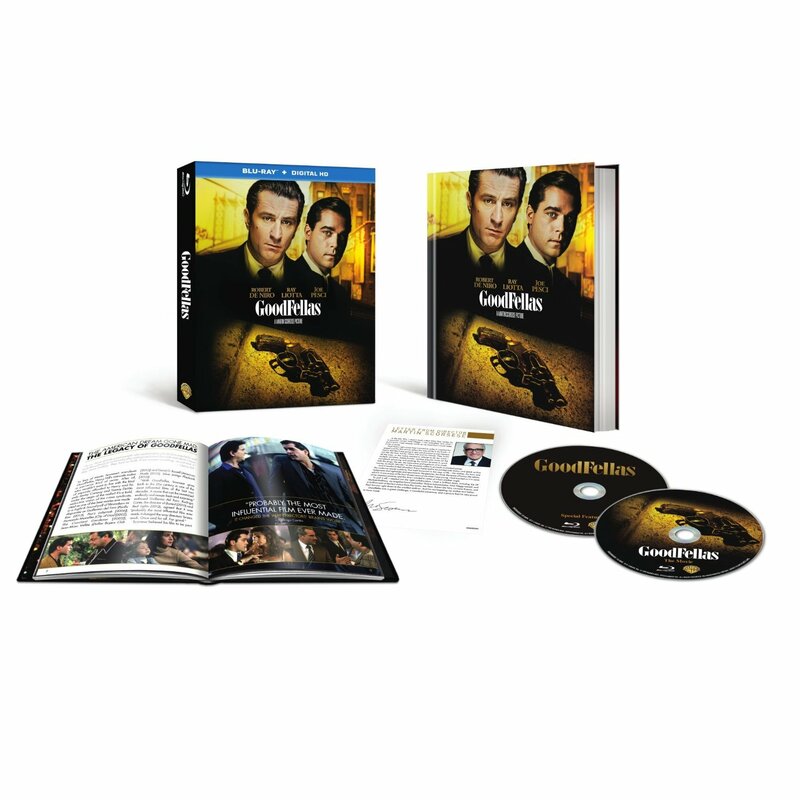 The 2 disc set features a few more extras in the form of supplemental material. Don’t expect to see any extra scenes or a Director’s Cut or an Unrated version, but you do get a mini book and a little letter from Scorsese whom supervised the new transfer. As a warning, DON’T CONFUSE THIS RELEASE WITH THE 20TH ANNIVERSARY EDITION! I still can’t believe it’s been 25 years !